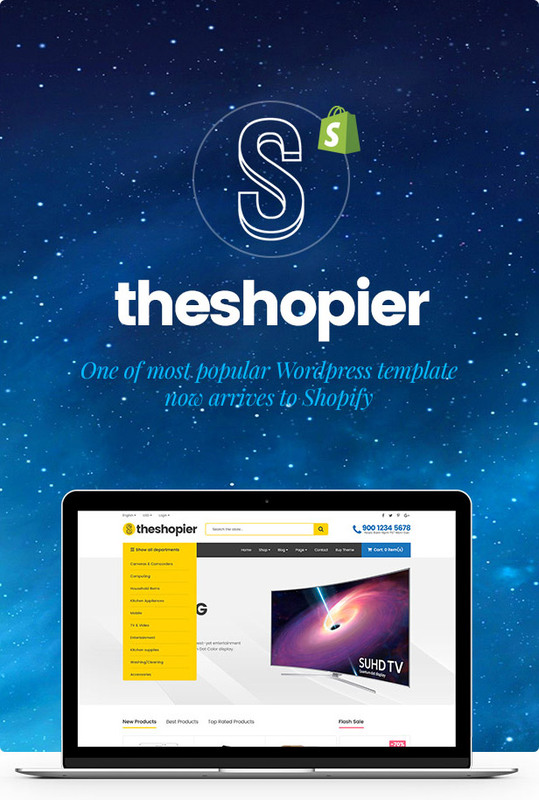 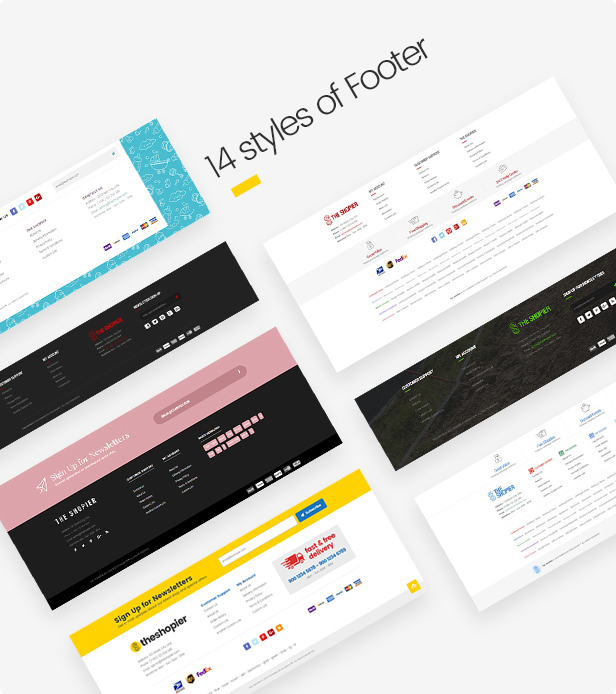 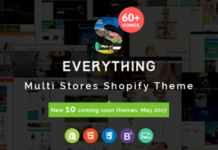 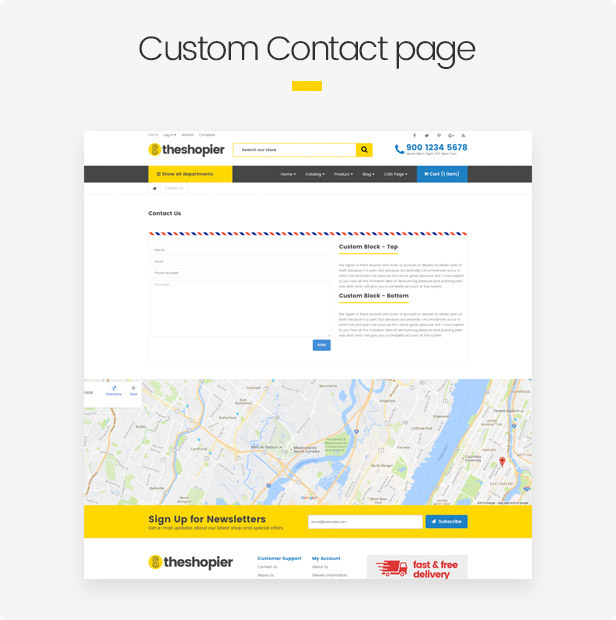 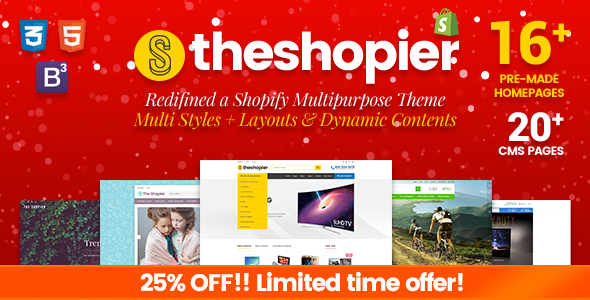 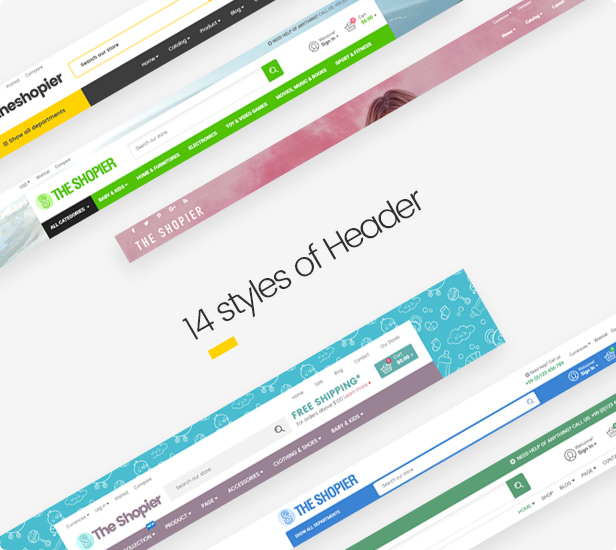 The Shopier is a highly customizable responsive Shopify theme, feature a true Shopify theme with multi-purpose, clean, creative and retina ready. 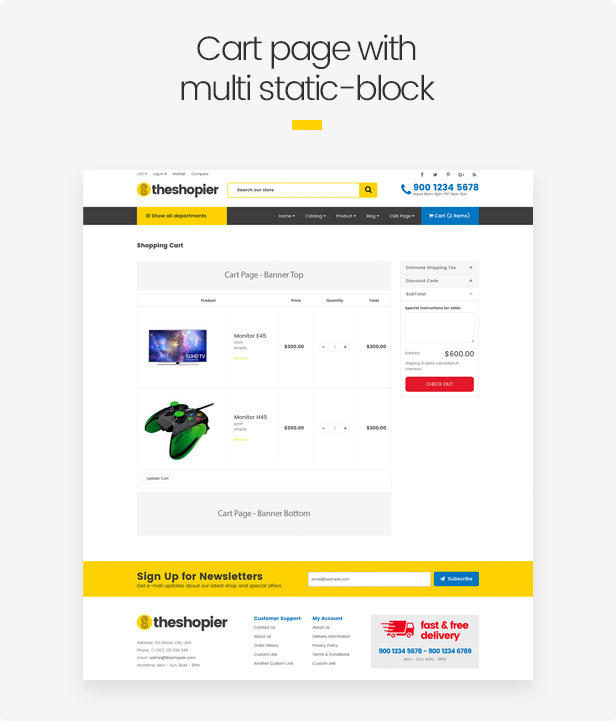 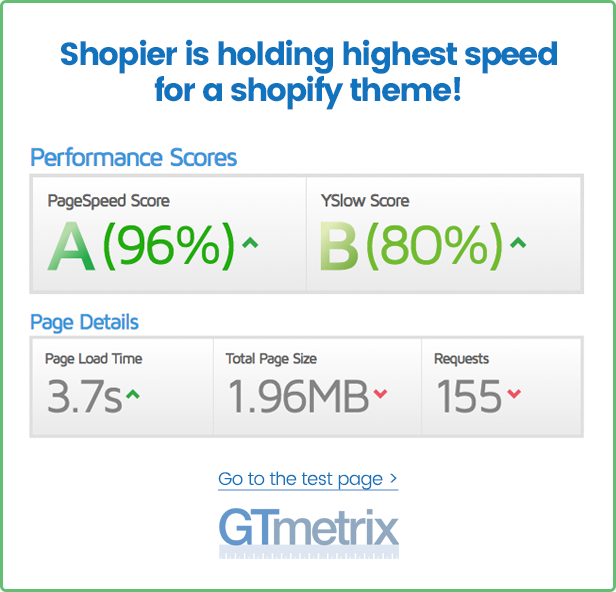 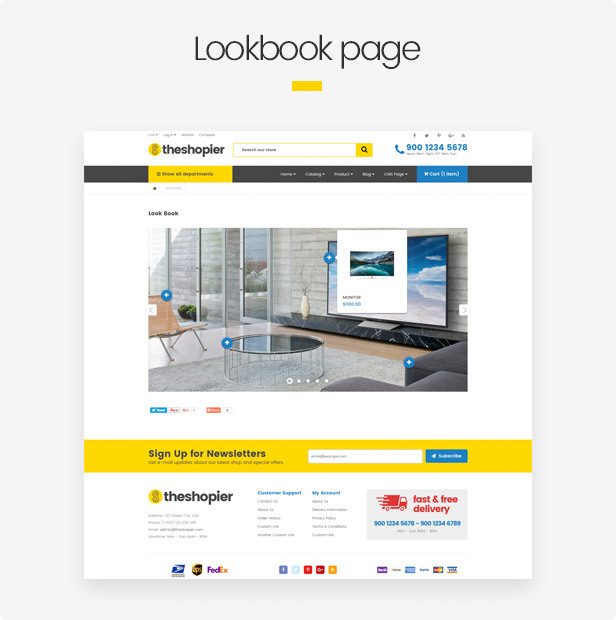 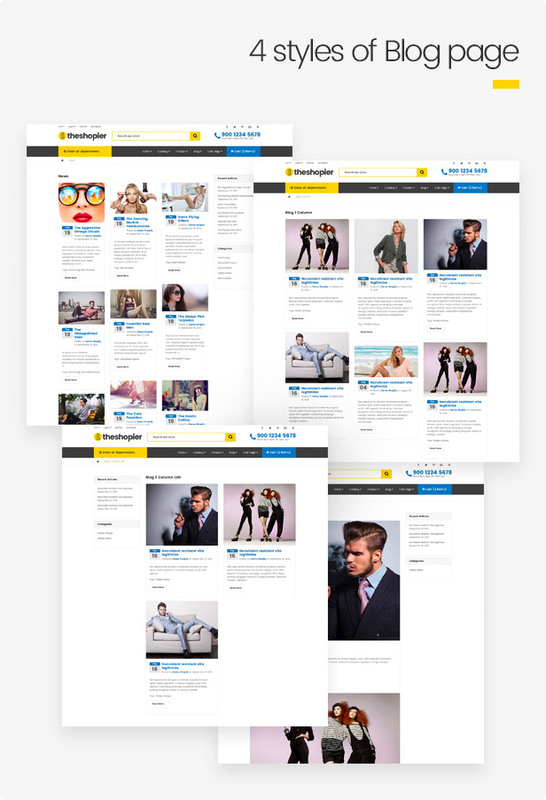 Packed with unique feature – Dynamic Layout – will help customer create a new online store extremely faster and easier. 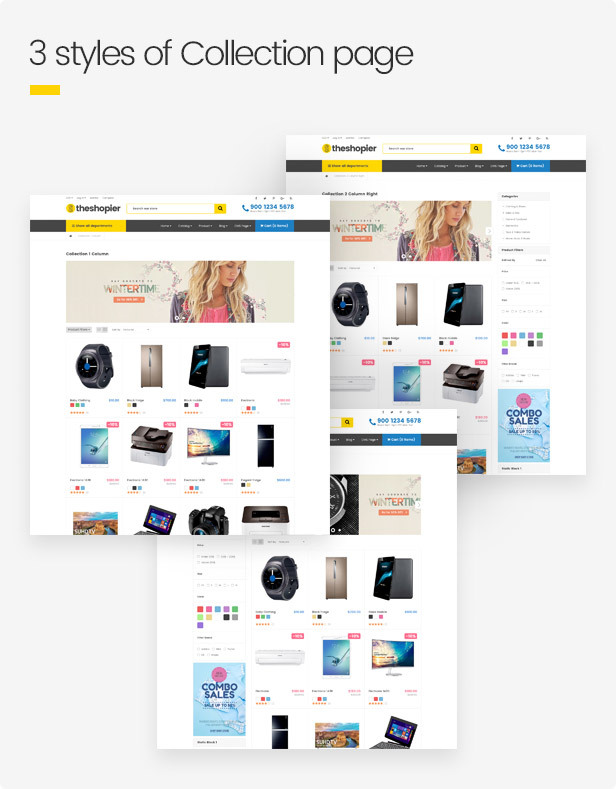 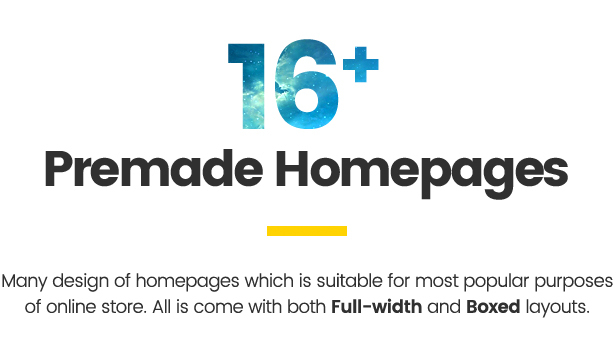 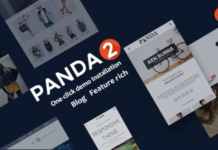  With its fluid effects and elements, also strong at customization and shipped with many different styles of homepage demo, this is a perfect choice for any purpose you ever think of likes fashion, beauty, bag, jewelry, perfume, bike store, books, digital elegant and much more.